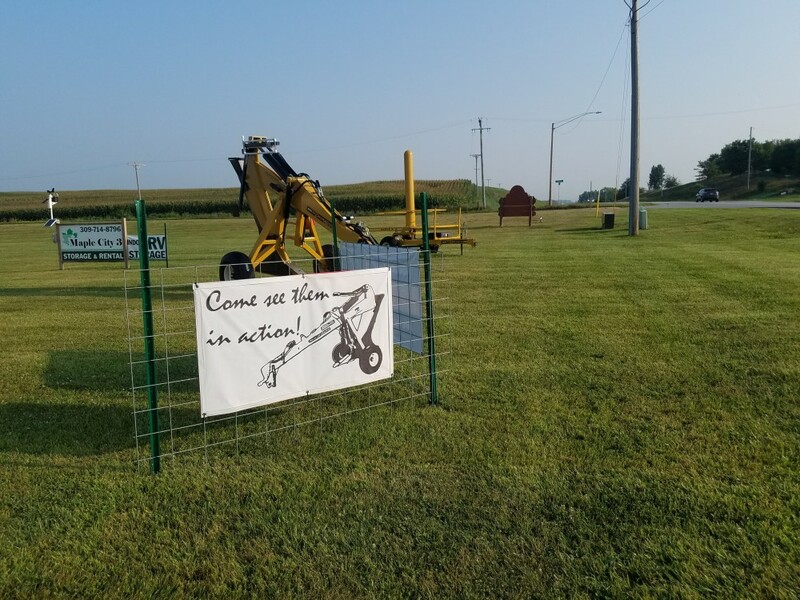 Soil-Max Tile Plow Field Day is right around the corner. Continuing reading to find out everything you need to know and see additional images! The field day will feature the SoilMax ZD Stealth Tile Plow controlled by the AgLeader Intellislope Grade Control System. 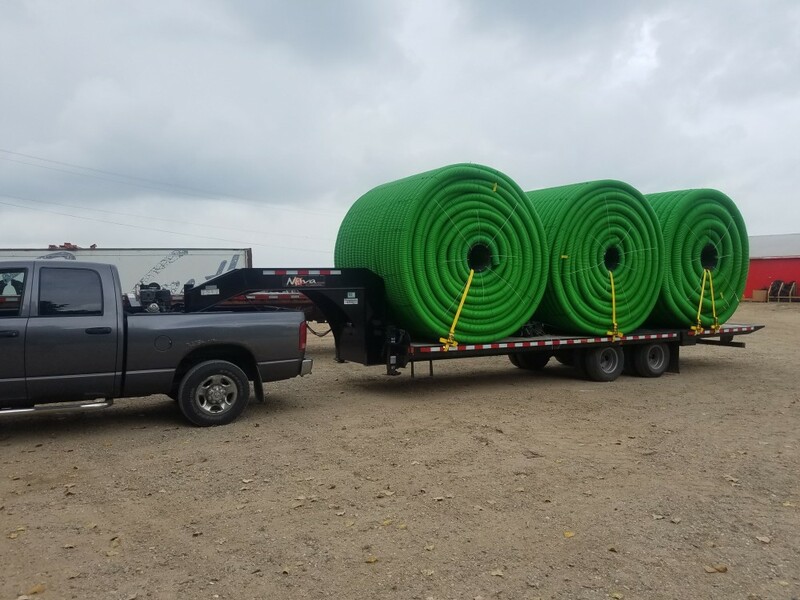 The Intellislope system makes the process of installing field drainage tile simpler by using an RTK GPS receiver to install tile with a positive grade throughout the entire run. Farmers no longer need laser surveying equipment. Field tile drainage provides many benefits including better root development, lengthens planting windows, and provides better nutrient access for crops by removing extra moisture from the soil. Intellislop will change the way you tile with unmatched productivity, AutoTile, and seamless integration. Tuesday, August 21st, 2018 from 9:00 AM to 2:00 PM. Please join us during our free Soil-Max Tile Plow Field Day event. Contact us today if you have any questions. We hope to see you there!